Everybody wants Tamil cinema's hottest star Suriya's dates. At the moment, the star is shooting in Thailand with Shruti Haasan for the A R Murgadoss-directed 7am Arivu, produced by Udhayanidhi Stalin. The film is slated to be the actor's big summer release. So, what's next for the actor? 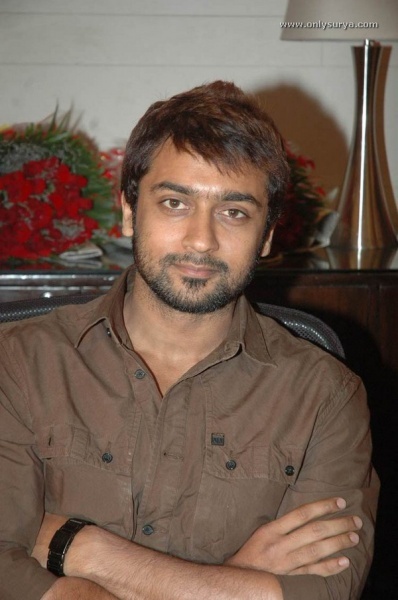 Suriya, as per his earlier commitment, is scheduled to do K V Anand's Maatraan for producer Kalpathi S Aghoram. Meanwhile, the grapevine is abuzz that Suriya is also going to do Shankar's remake of 3 Idiots for producer Manohar Prasad simultaneously. CT decided to investigate as the key players in the drama — Suriya, Shankar and Prasad — were not available for comment. As per sources close to the development, the Tamil remake of 3 Idiots will start rolling in Ooty from January 25. Scenes featuring Sathyaraj, Ileana, Jiiva, Srikanth and Omi Vaidya will be canned at that time and Suriya will join the unit after he completes 7am Arivu sometime during the first week of March. Currently, last minute negotiations are going on between parties concerned regarding Suriya's salary and once that's firmed up, an official announcement will be made. A source close to Shankar said, "The project is very much on. Shankar sir is now giving finishing touches to the script at a resort near Chennai. 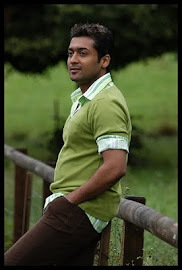 Suriya should join us after he completes 7am Arivu, for which he sports a different look. The shoot will start in Ooty and later will shift to Dehradun. Ileana is the heroine. As far as the title is concerned, there are two options — Moovar and 3 Rascals (there is a move to introduce entertainment tax for Tamil films, in which case English titles will be allowed)." Meanwhile, on Pongal day, producer Aghoram and director K V Anand put out newspaper ads announcing their new film Maatraan with the tag line — 'Sometimes the end is just the beginning'. When contacted, KV Anand said, "Suriya and I are together again after Ayan with Maatraan, which means 'alternative' or 'next man'. It will be a realistic edge-of-the-seat entertainer with the right mix of commercial ingredients. My regular team comprising writer Subha and Harris Jayaraj will be part of the project." Anand, who will start shooting for the film in April, added, "Suriya and Aghoram sir loved my script. The heroine for the film will be fixed closer to the shoot." Trade analysts state that nearly ` 150 to 175 crore is riding on Suriya and the three films that he is doing, which makes him the hottest actor in Kollywood!